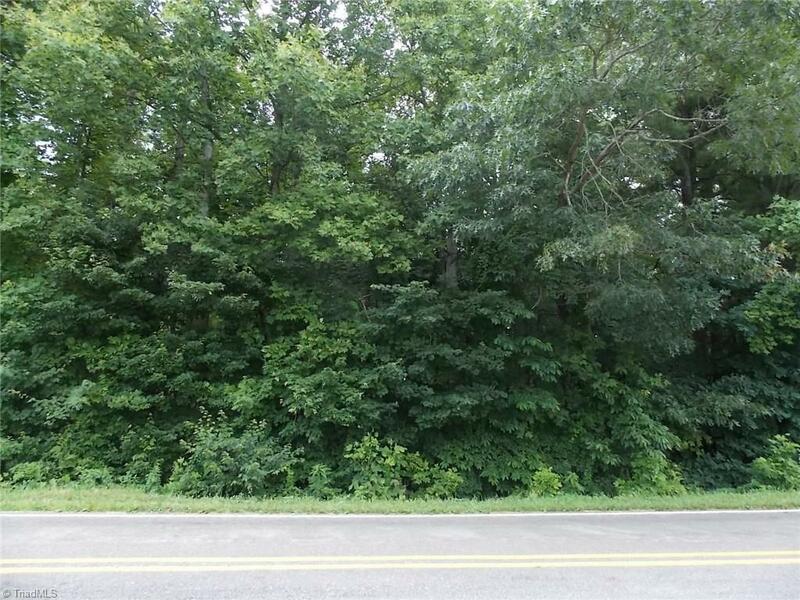 2.91 Acres of Land, 131' Road Frontage on Beamer Rd with Paved Driveway in to the Property & 142' Road frontage on Rick Road with Paved Driveway in to the Property, No Restrictions! Ready for your new Home!! Sold by Beamer And Kirkman Realty Llc.